Bo Peep's Daughter. (I'm sorry: I don't know her name.). 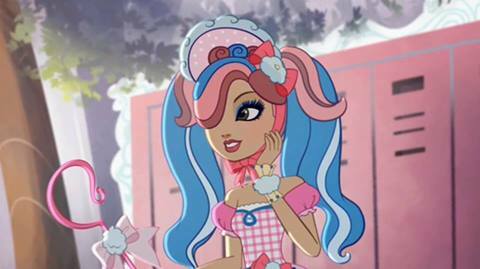 Wallpaper and background images in the Even After High club tagged: ever after high bo peep daughter.